Surprise! 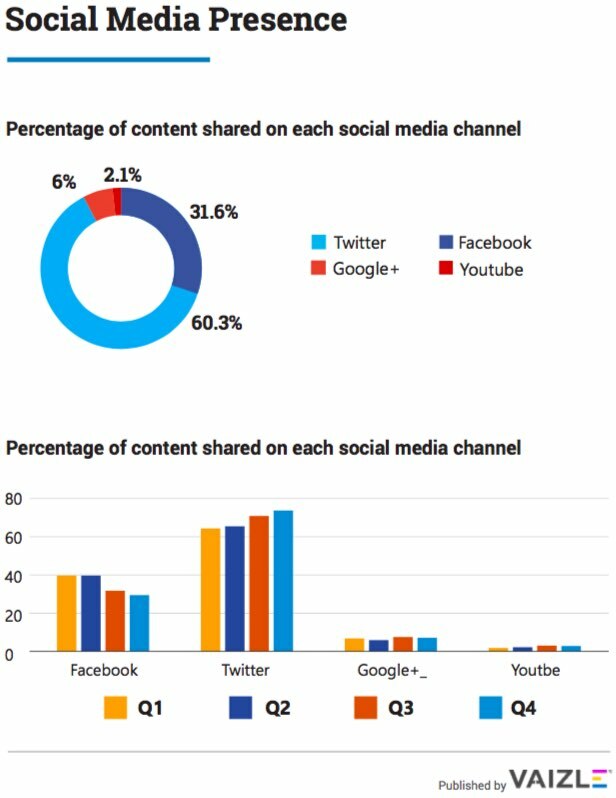 Indian Startups Prefer Twitter Over Facebook For Content Hosting! The report from Vaizle highlights the social media trends that were prevalent in 2017 among Indian startups. How do Indian startups treat social media for propagating their ideas? Which platforms are being increasingly used, and where do videos fit in? In a first of its kind research, Vaizle has come up with an interesting research on social media usage by top 100 Indian startups, and some amazing results have come out. Take for instance videos, the hottest content category right now. The report finds that Youtube is no longer the #1 destination for sharing videos by these startups. It is Facebook now. The report was created after analysing social media activity of 100 top startups, across 13 categories and a total of 112,943 activities were tracked. Some of the biggest startups such as Paytm, Flipkart, MakeMyTrip, BookMyShow, Jabong and more were studied. The research was done for social media activities between Jan-Dec, 2017. One of the biggest and most important outcomes of the report is the rise of Twitter among startups and the decline of Facebook. As per the report, 60% of all content posted by these top startups was on Twitter, while Facebook only managed 31.6% of the content. The report mentions the gradual decline of Facebook’s popularity, which we have already predicted. 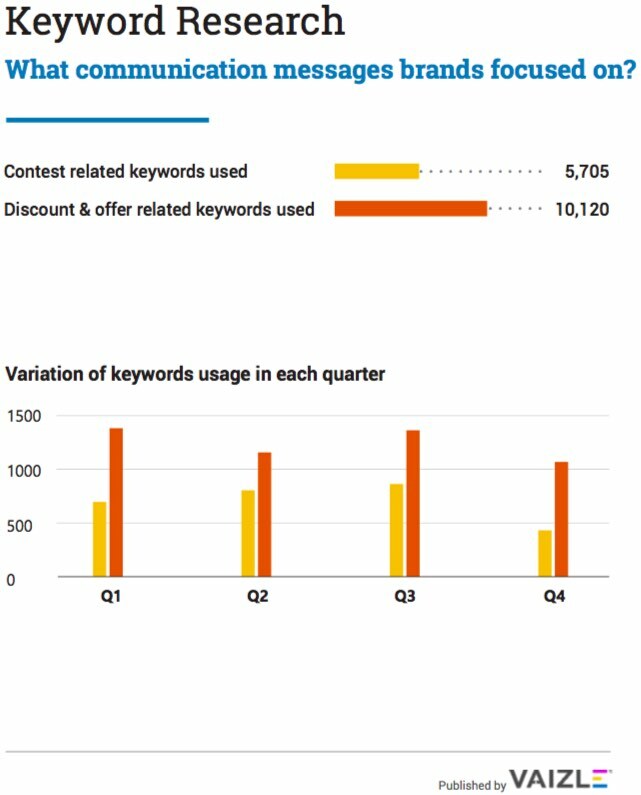 15% of all tweets shared by startups were related to “Discount”, while 8.3% belonged to contests. During Q1 and Q3 of 2017, discounts related tweets were the top shared content by startups, and e-commerce and fashion were the categories which used them the most. This means that still, discounts rule the market. If we talk about engagement, then fashion and lifestyle startups were able to top the chart, as their content mesmerized the users, and compelled them to join the conversation. Around 11.1 million engagements were reported, per brand from this category, followed by travel startups with 6.4 million and e-commerce with 6.1 million average engagements, per brand. Content related to sexual wellness had maximum brand recall value, followed by fashion and lifestyle, and e-commerce. And, the secret is out. 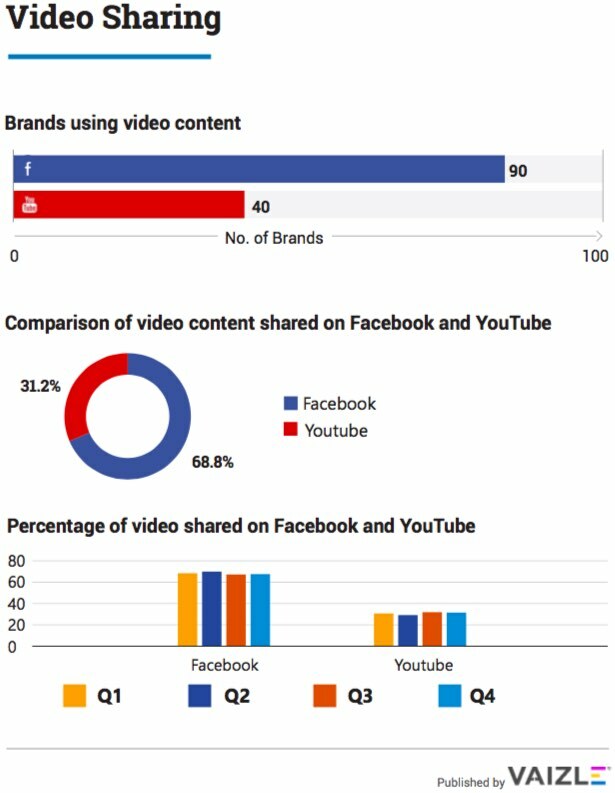 Facebook has beaten Youtube for becoming the top platform for sharing videos. 69% of all videos shared by startups were done on Facebook, 90% of all startups preferred Facebook for video sharing. Youtube was preferred by only 40% of startups for the same. This means that Facebook videos mean business, and Youtube is slowly losing its sheen. Byju’s was hailed as the most efficient brand, as it massively increased their engagement and reach in 2017, beating all startups. At #2 was Myntra and at #3 RedBus. BigBasket was the responsive startup, as they responded 21,000 times to various comments and queries. You can find the complete report: Annual Social Media Report on 100 Indian Startups here. "Surprise! Indian Startups Prefer Twitter Over Facebook For Content Hosting (Report)", 5 out of 5 based on 7 ratings. Rs 11,400 Cr PNB Fraud Stuns Banking Sector – Here’s How It Happened!